The Digital Marketing Exposition and Conference, commonly known by its abbreviation — DMEXCO, has been one of the major events in the year of a digital marketer since 2009. The conference stands out both in terms of the number of attendees and the high profile of speakers and exhibitors, boasting names like Facebook, Google, Amazon and Snap. For mobile marketers like Clickky, it’s a great opportunity to learn about the state of the industry first-hand and network with the leading brands, agencies and tech vendors. Our team reports back from Cologne on the news and opportunities of 2018 edition of DMEXCO. DMEXCO is a leading platform for discussion of the latest industry trends. The talks usually tackles the pressing issues that digital marketers face. As turbulent as 2018 has been for the industry, with GDPR coming into force in May, there definitely was a lot to discuss. The event organized six stages for various topics and content types. The Congress Stage hosted keynote speakers and opinion leaders, the Experience Stage was the hub for innovations and inspiration talks, the Motion Stage was where media brands presented their content productions and innovative marketing solutions, the Start-up Village hosted pitches sessions and finally, there was the Speakers’ Forum – a place to speak out on the industry news and hear live commentary from the digital marketing professionals. DMEXCO is famous for attracting top companies and therefore, networking has always been an equally important reason to attend the conference. With attendees from 39 countries, flagship companies among speakers and a thousand of exhibitors, there is a lot that participants can do. In particular, the booths of Facebook, Snap, Google and Salesforce can be regarded as an example of a conference presentation and attracted a lot of attention. At the same time, our team noted that the vast majority of companies present were European and more precisely, German. Although the addition of more Asian and American companies would have been welcome, the conference has yet again proved its reputation as the go-to place for meeting European partners and expanding business in the EU. 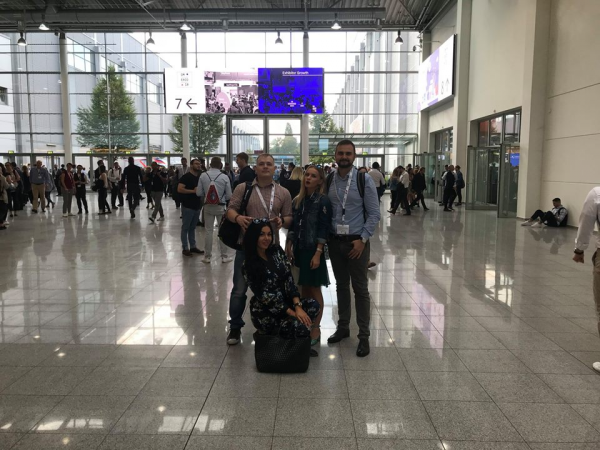 As for the quality of the organization, DMEXCO does a great job with the event of such scale every year, however, there could be some improvements. For example, if organizers customized push notifications for the events during the conference, it would have been easier to move between the stages and locate speakers and talks more efficiently. Additionally, to facilitate networking, organizers could have adopted the practice of scanning badges to access Linkedin profiles of the new contacts. The DMEXCO badge this year had a QR code only for entering the venue. Another welcome addition would have been to open the conference app for networking, as this would make meeting other participants so much easier. Overall, DMEXCO remains a relevant conference and one of the top events in digital marketing. 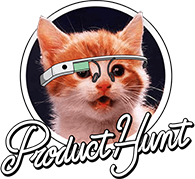 It’s definitely worth visiting — for learning, networking and building up the company image. The possibility of meeting top management of the leading European companies is a strong reason in favor of attending DMEXCO, as well as the content shared by the speakers. Clickky is looking forward to attending DMEXCO next year.